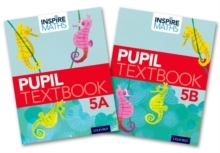 Inspire Maths is a whole-school primary maths programme that provides everything you need to support a mastery approach to teaching and learning mathematics, and meet the higher expectations of the National Curriculum. 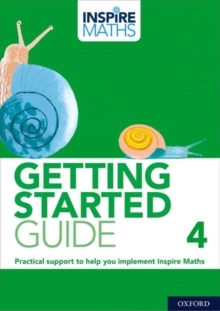 This Getting Started Guide is designed to equip teachers with a deep understanding of the Inspire Maths approach and the practical tools for successful implementation. 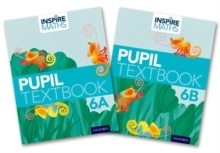 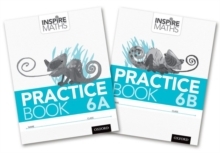 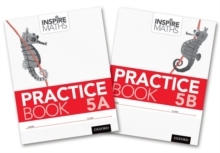 It contains guidance on how to plan, teach and assess with Inspire Maths and how the programme helps to raise standards in the teaching and learning of mathematics.